Can it really be February half term already?! Is it just me or has it crept up without any warning on you too? It feels as if the school term only just started but here we are again, on another break! There's definitely part of me that loves having the children off school. Not having to rush everyone out of bed and out the door, being able to flop in pajamas and have some down time is undeniable bliss! But, all too often, as I try and juggle work and life and the kids, the words “will you get off those screens” seem to echo throughout the house constantly! For Christmas my lovely sister in law gave me the book Teenagers Translated. With a 14, 13 and 11 year old it is currently my bible! It’s full of sensible, sane advice and great top tips. And as I approach half term, I’m going to be embracing what’s referred to as ‘The Hour Rule’. It’s very straight forward really, it’s one of those tips that you read and think of course, that’s so obvious and wonder why you never thought of it yourself! Essentially it says that for every hour in front of a screen there should be an hour spent doing something else. Ideally this should be physical and outdoors – riding a bike, going for a walk, fishing, swimming etc - but being creative is great too – reading, listening to music, cooking etc. Basically, doing things we all used to when we were their age – long before there was snapchat, YouTube and net flicks! OK, I know we had Pac man, space invaders and the ping pong tennis game but we all know that just doesn’t touch the sides of the challenges we face as parents nowadays! Anyway, inspired to get out and ‘do stuff’, I had a look at what there was going on nearby throughout February. It’s always a bit of a tricky month as no one can be quite sure about what the weather is going to do but, as the saying goes, 'there’s never bad weather, just poor clothes choices', so here's a few that I'm hoping may inspire us all! As a little girl, I remember thinking snowdrops looked like fairies and, to be honest, I still do! So to discover there is a whole festival dedicated to these beautiful little things got me rather pathetically over excited! It’s organised by Discover Scottish Gardens and there are some gorgeous places near us that are taking part. 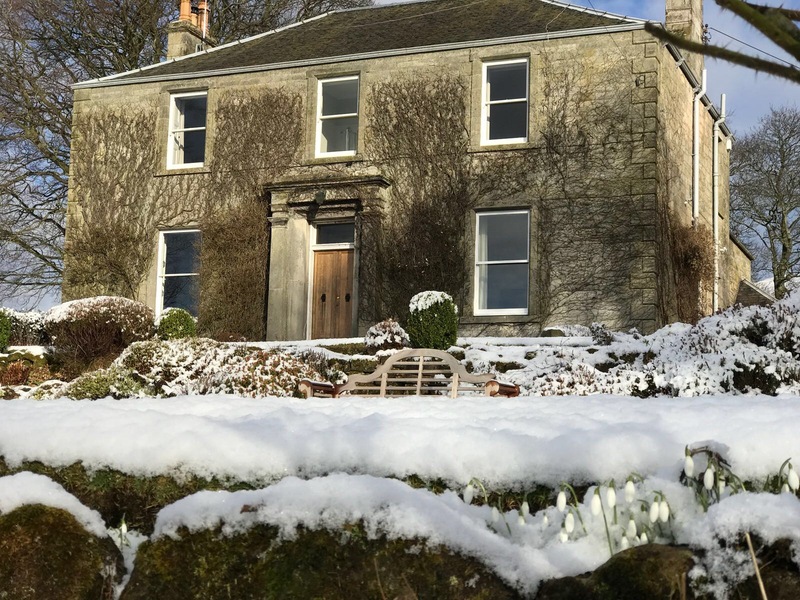 A couple of the main attractions, Scone Palace and Hopetoun House, are just 30 mins away and the Royal Botanical Gardens in Edinburgh and Cambo Estate near Kingsbarns in Fife, are too much further either. The RSPB Nature Reserve just over the Loch from Balgedie is involved too. There’s loads of beautiful walks where you can wander through carpets of white and there's also a chance to listen to talks and special events from snowdrop specialists and experts too! It feels so exciting to be very much in the heart of such a beautiful festival. That said, although we aren’t officially taking part in the event, we have loads in the garden so, if you come and stay you don’t have to go far to enjoy them! Fiona, our wonderful florist, has been using some in little posies in the bedrooms too so you can even wake up surrounded by them! 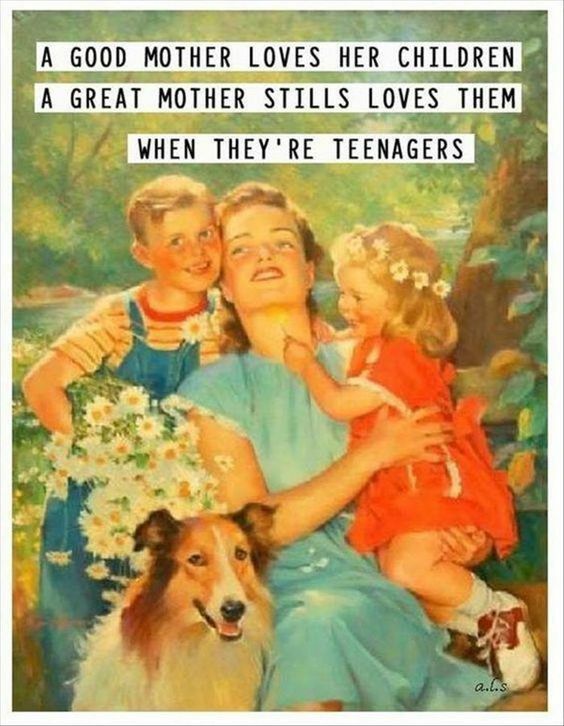 I know this is a terrible thing to admit, but I can’t tell you the amount of times I’ve said we are all going on a walk or a bike ride and it’s never quite happened…! However, I’ve found committing to an activity organised through someone else, really does make a difference. It helps to have booked something (and paid for it) so there’s no getting out of it! Even if it is something like kayaking in February…this is Scotland, we’re a hardy bunch! Near by there are some great outdoor centres which offer loads of choice for everyone, whatever the age or interest. 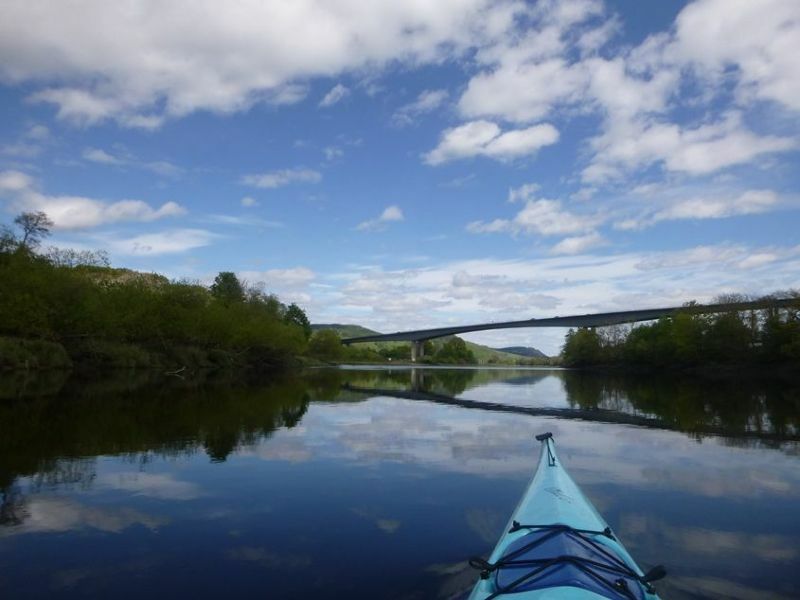 One I’ve always been really keen to venture to is Willowgate Activity Centre, just 20 mins away on the River Tay. If you’ve passed over the A90 bridge at Perth you will probably have seen it yourself on the banks below. There’s a fantastic program of activities laid on, even during winter. Kayaking is one, but there’s loads more too such as archery, paddle boarding, boat trips. There’s also ‘aqua zorbing’. I had no idea what this was at first but it’s described on the website as ‘a giant hamster wheel on water’!! I have to be honest, this is not one for me but I know my boys would love it! I also see they have a Survival Day on 14 Feb which involves things like building a shelter, tracking animals and learning how to start a fire (I’m guessing without matches!). It sounds like the perfect antidote to the menace of excessive screen time. And while they are enjoying that, a little day trip into Perth may be just the ticket for a Valentines’ Day treat! Oddly this is nothing to do with Valentines Day, a Neil Diamond lament, or a new cocktail (although that could be fun! ), but I stumbled upon ‘Love on the Rocks’ just the other day. I’m not sure when the initiative began but apparently what happens is you find a rock or pebble, paint it, then hide it and then hope that someone else will find it. And if you find one, you’re meant to post a pic of it on facebook. I thought it sounded all rather ‘message in a bottle’ style of romantic as well as being rather fun for the kids to do! I’m going to put it to mine as, fingers crossed, I think they will be rather taken with the idea! Hopefully it will occupy them for at least several hours, what with the painting and then the hiding bit - there must be loads of great spots we could choose on the Loch Leven's Heritage Trail as well as many more. And given The Hour Rule recommended physical as well as creative time to balance the screen time, this is hopefully a winner with both! 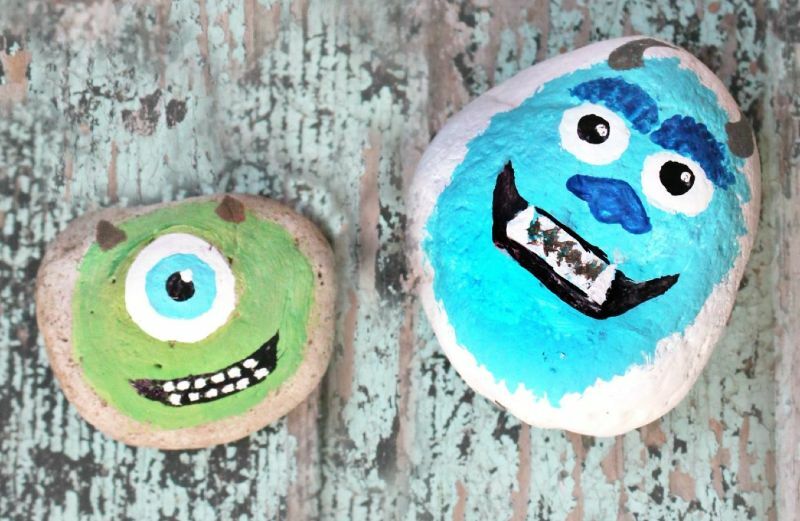 I’m not quite sure how you start finding another painted rock – it could be quite a needle in a haystack – but you never know till you’ve tried, I suppose! The other outdoor thing that I’ve recently discovered is Treasure Trails. The website claims it’s a fun way to explore and states your kids will think you are ‘an instant superhero’ for planning (what they say will be) the best day ever! All you need to do is pay £6.99 and you’re away, using downloads, maps and clues; apparently there’s even some actual treasure to be found too. They are actually all over the country but luckily there’s a trail by Loch Leven so if you’re staying with us you can have a go! Do let me know what you reckon to the whole thing if you do! Geocaching is the other craze that seems to get everyone out and about. I hadn’t heard of it until last year when my brother in law told us about it but, as soon as he did, the kids were away and off out exploring! In a similar fashion to the Treasure Trails, it’s a great way of getting them into the big outdoors without them really realising it! If you’d like some more ideas, have a look at our website too. There’s lots there for all ages and most teenage mood swings – from Castles and Palaces to the Sealife centres and go carting, and all will give you a chance on achieving that hour rule! But if you can’t find anything there that appeals and you’re still needing some more half term inspiration, let me know as I’m always up for helping find great things near by to keep everyone happy and busy. There is no doubt it's definitely easier to enjoy half term if you are away from all the daily chores! We've got some great last minute deals if you've not organised anything yet and are looking for a much needed getaway! 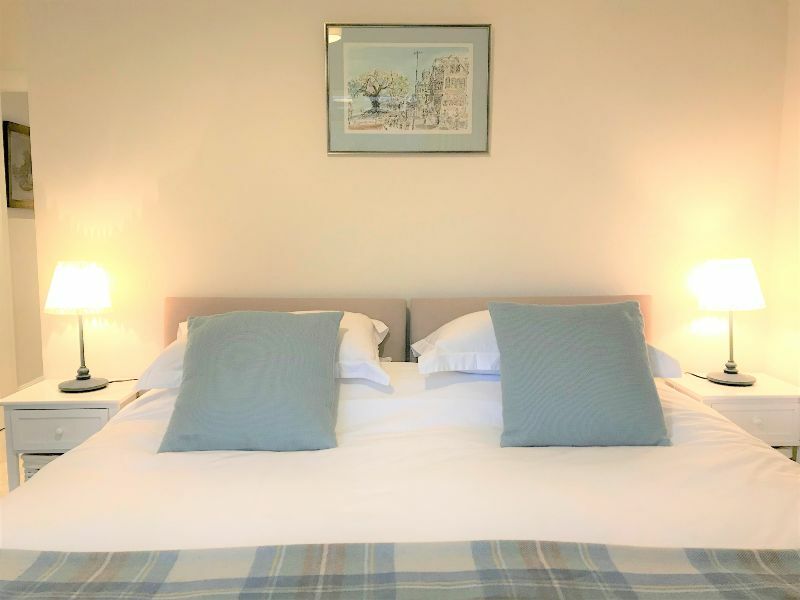 The newly refurbished Balgedie Lodge is perfect for a family (sleeps 5) and the House (sleeps 12 +4) has some availability too if there's a large group of you. Sometimes dealing with half term with other children about, be they cousins or just friends, can be the best way of getting teenagers moving. There's also much to be said for strength in numbers and I think managing half term with other mums around could be the way forward! But whatever you decide to do, and where ever you are, I hope the hour rule helps! Good luck and have a fun one! And if you have a mo, do let me know how it goes!